Systems on board airplanes produce significant amounts of data throughout each flight. However the data is confined to the airplane and downloaded through a labor intensive process only when needed. 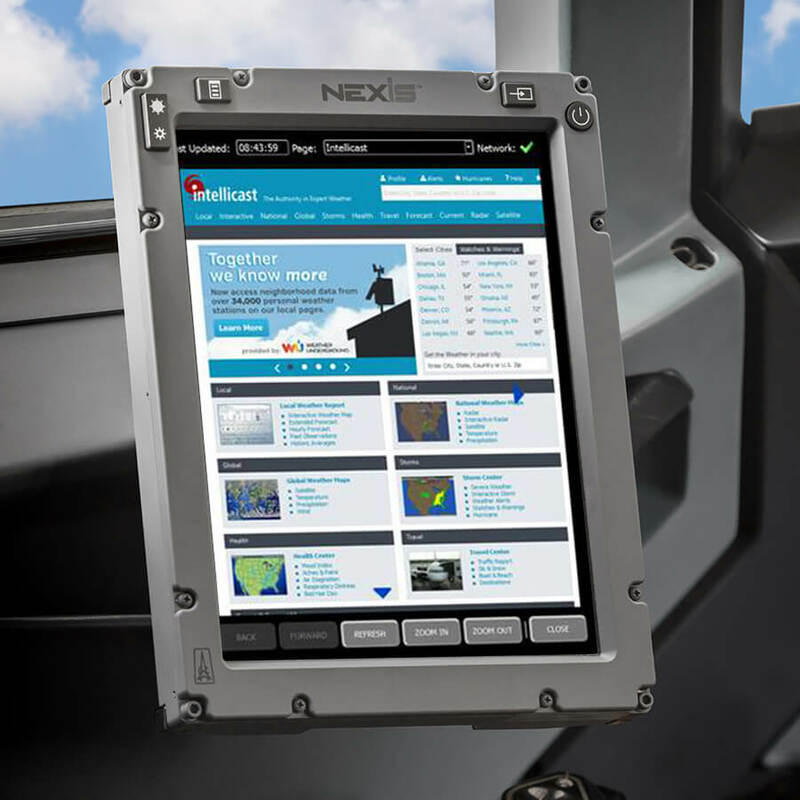 Today onboard servers and EFB allow the operators to quickly download the airplane data. Furthermore the connectivity to the Internet allows the crew to access real time information previously unavailable, from weather to updated flight planning information, giving them the capability to further optimize their routing and increase the comfort and safety of the passengers. What do you think about the advantages of allowing the aircraft to connect to its operator via the internet? What about the dangers of allowing on-board servers to talk to ground operators via the internet? Do passengers think the airplane systems are already connected to the internet? 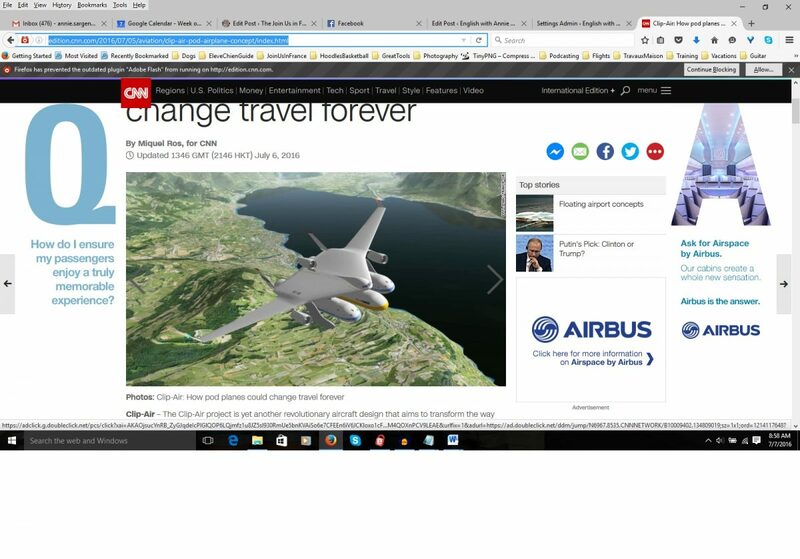 Click here to read the CNN story on this strange new design for airplanes.